Surfing the web for hours in search of coupons on your favorite food items isn't the only way to save money at the register. What may be a more efficient use of your time is focusing on the best days to shop. Turns out, the best day to visit the grocery store is Wednesday, because it’s when most grocers begin their weekly sales. You’ll get access when they’re fully stocked with sales items. By Tuesday, grocers are running low on sale items the day before the current week’s sale is over, and shoppers looking to secure whatever they can at the last minute are crowding the aisles. And Saturday is undoubtedly the busiest day of the week because it’s a time for those with standard working hours to get caught up on everyday tasks, which include grocery shopping. When you have to shop in a crowd, you’re more likely to make impulse purchases and unwise decisions just to get your shopping done. When you do shop on the weekend, get to the store as early as possible. Once the word gets out about the rock-bottom prices on recently reduced items, you’re out of luck. You’ll buy every item that whets your appetite, only to end up spending a fortune and ordering pizza for dinner because you’re too worn out from the shopping trip. Wednesday evening is the sweet spot. Produce, bakery, and meat departments slash prices by 50 percent or more to avoid disposing of excess inventory. Also, fresh meats, fish and produce are restocked mid-week, so look for deals on the perishables approaching the end of their shelf life. I’m not suggesting that you become an avid couponer, but it’s often possible to use a store and manufacturer coupon to obtain substantial savings on sale items. In fact, it’s not uncommon to score free items on occasion. Visit sites, such as Coupons.com, The Krazy Coupon Lady, and Grocery Coupons for Free, to find money-saving coupons on your favorite items. If you can go around an hour or so before the grocery shuts its doors for the day, you’ll avoid the long deli and checkout lines, crowded aisles, and be able to stock up on items reduced drastically for quick sale. Avoid stopping on the ride home. Everyone else will be there between 5 p.m. and 7 p.m., and stores know the demand is high and may wait to apply discounts. 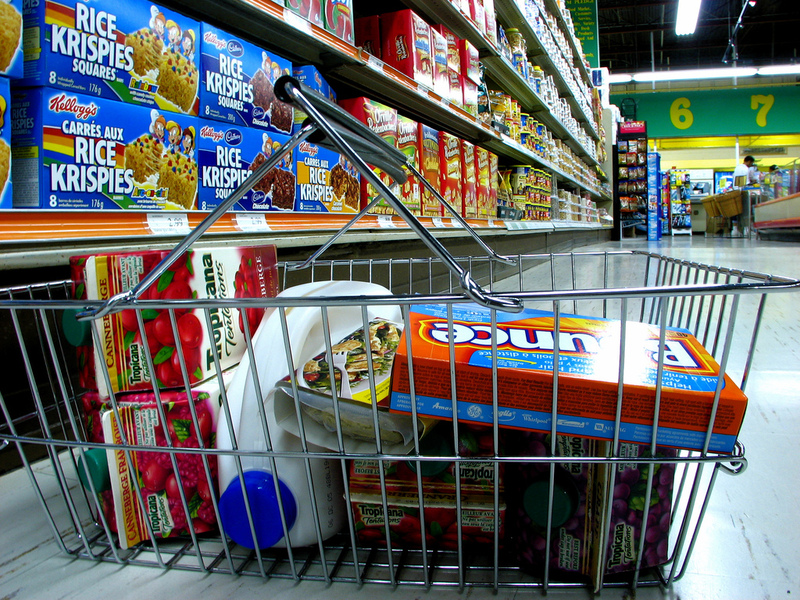 Share on Facebook "Best Time to Buy Groceries"